From 1 September 2017 the price of a school meal is £1.85 per day. This will not apply to children in Hedgehogs, Woodpeckers or Squirrels classes as they will be given a free hot meal or packed lunch under the Government's Universal Infant Free School Meals initiative. Please make sure your child completes a menu. As school meals become healthier, Medway Council would like to increase the number of children receiving free school meals. · Child Tax Credit (but are not entitled to Working Tax Credit) and your annual income (as assessed by Her Majesty's Revenue and Customs) does not exceed £16,190. Complete the application form for free school meals and send it to the Student Services Operations Team using the freepost address: RSBA-CYBG-SZSG. Proof of your benefit will not need to be provided at this stage, however, you will be informed if any proof of benefit is required at a later date. 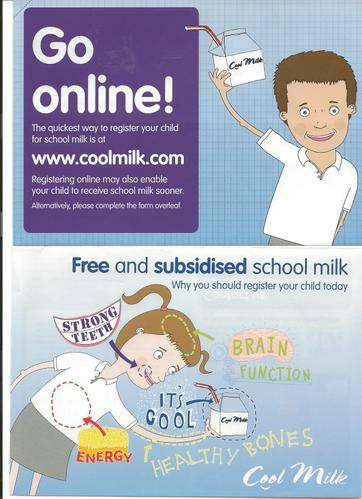 Download the application for free school meals (pdf 565KB). To use this file you will need Adobe Acrobat Reader. If you do not have this on your computer, please use our advice page. Application forms are also available from your child's school or from the council's Student Services Operations Team on 01634 331155. · allow children to learn important social skills in a good eating environment. Find Chartwells' menus and prices for primary and secondary schools.